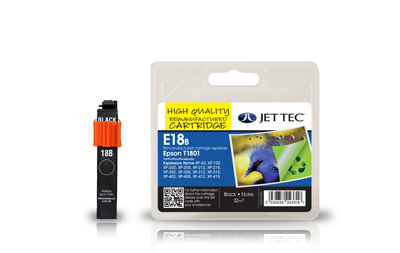 Epson T1801 remanufactured ink cartridges from Jet Tec - FREE UK DELIVERY! 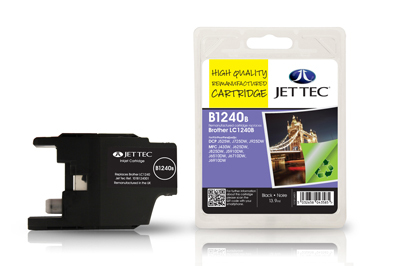 HP364 CB316EE remanufactured ink cartridges from Jet Tec - FREE UK DELIVERY! 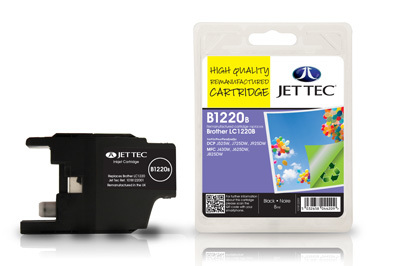 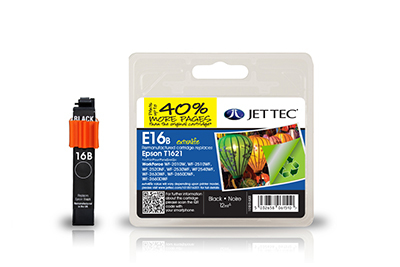 Epson T1621 remanufactured ink cartridges from Jet Tec - FREE UK DELIVERY! 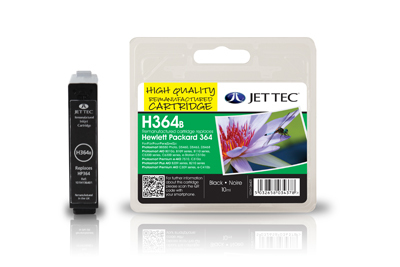 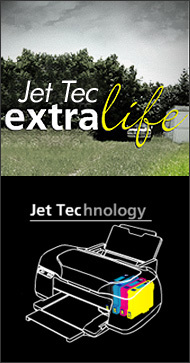 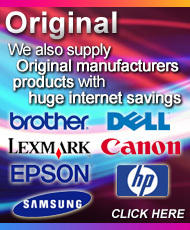 HP364 CN684EE remanufactured ink cartridges from Jet Tec - FREE UK DELIVERY! 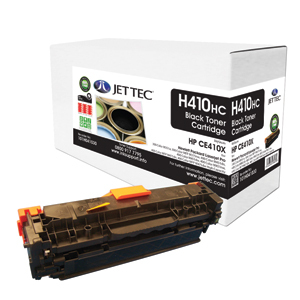 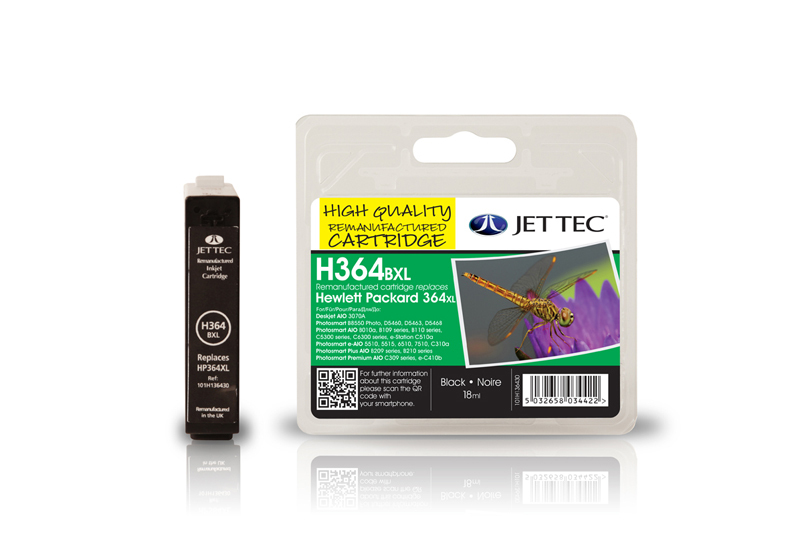 HPCE410X laser cartridges remanufactured by Jet Tec - FREE UK DELIVERY! 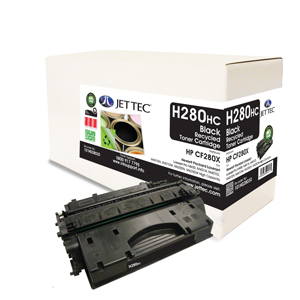 HP CF280X laser cartridges remanufactured by Jet Tec - FREE UK DELIVERY! 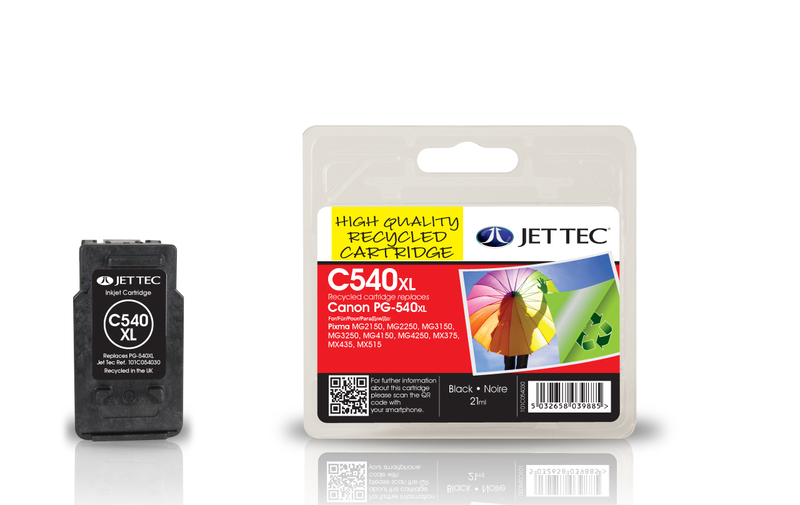 Canon PG-540XL remanufactured ink cartridges from Jet Tec - FREE UK DELIVERY! 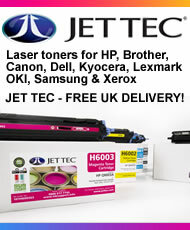 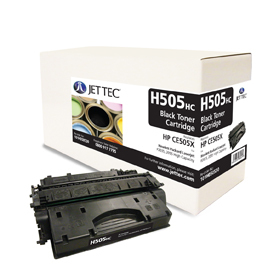 HPCE505X laser cartridges remanufactured by Jet Tec - FREE UK DELIVERY! 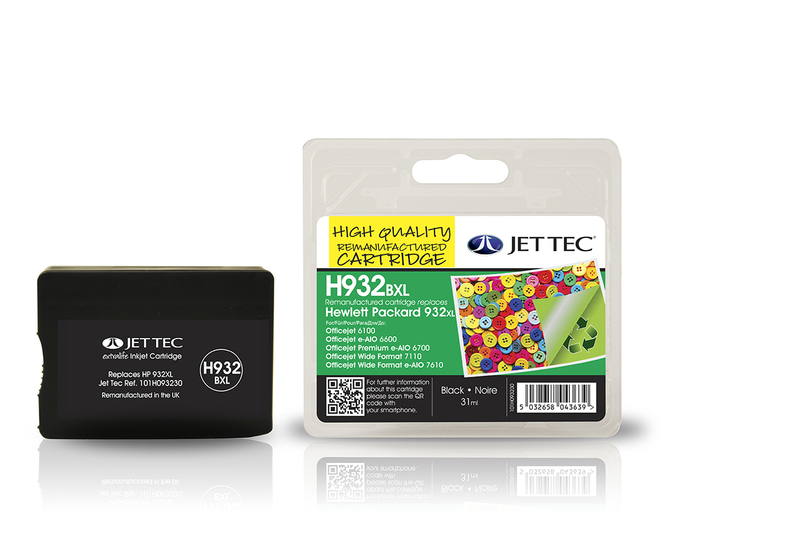 HP932XL CN053AE black remanufactured ink cartridges from Jet Tec - FREE UK DELIVERY! 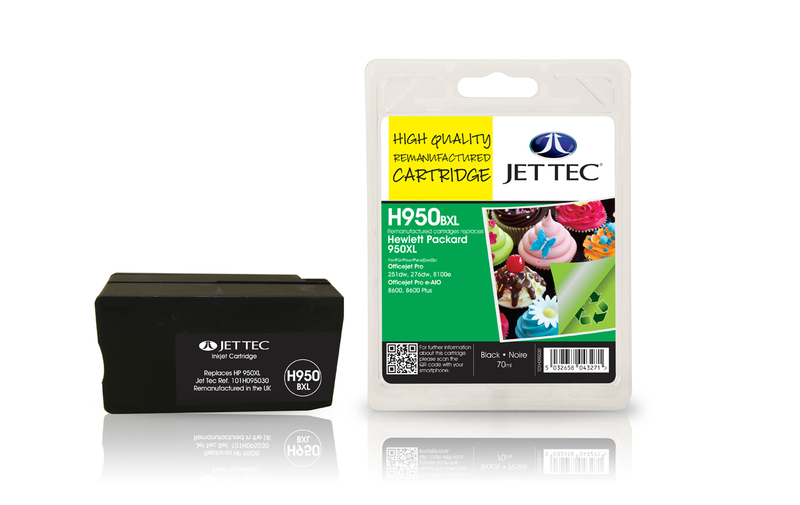 HP950XL CN045AE black remanufactured ink cartridges from Jet Tec - FREE UK DELIVERY! 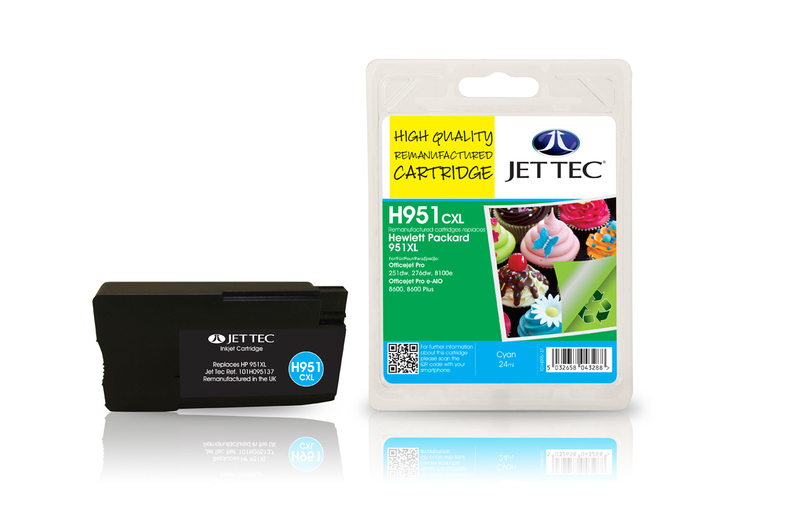 HP951XL CN046AE cyan remanufactured ink cartridges from Jet Tec - FREE UK DELIVERY! 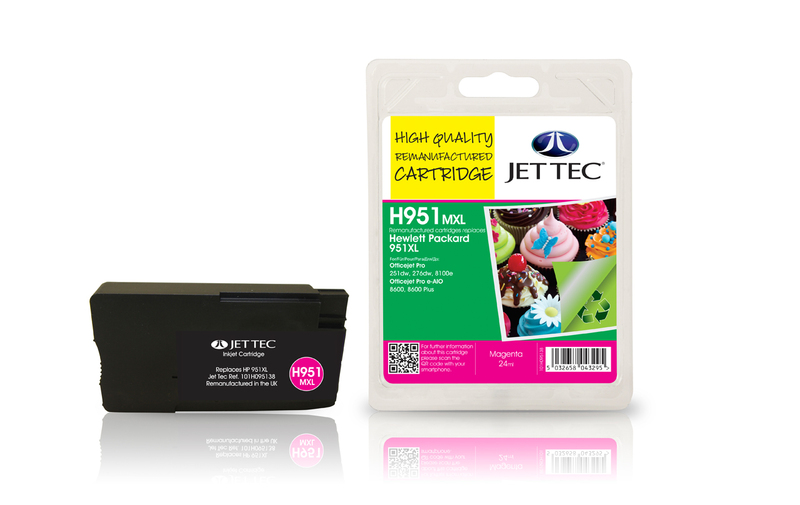 HP951XL CN047AE magenta remanufactured ink cartridges from Jet Tec - FREE UK DELIVERY! 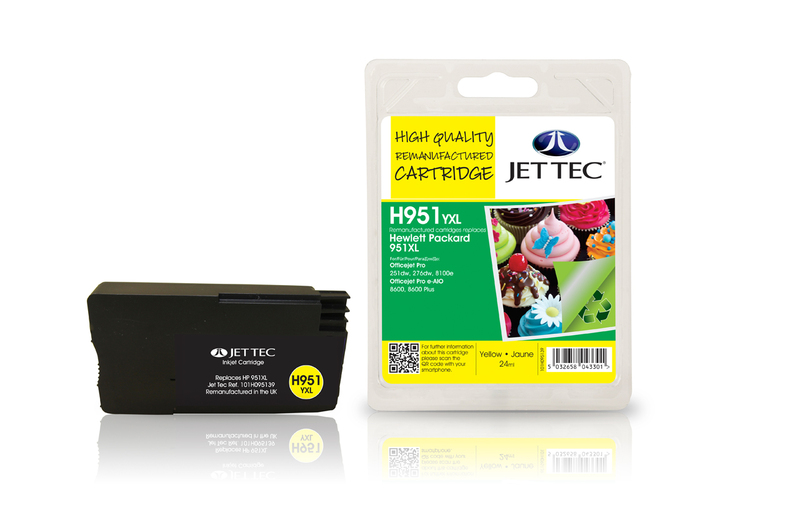 HP951XL CN048AE yellow remanufactured ink cartridges from Jet Tec - FREE UK DELIVERY! 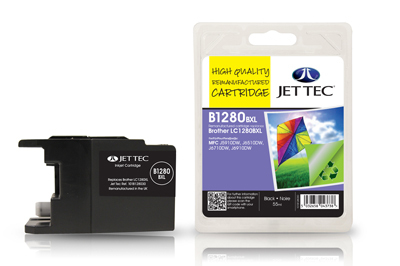 Epson T2601 remanufactured ink cartridges from Jet Tec - FREE UK DELIVERY! 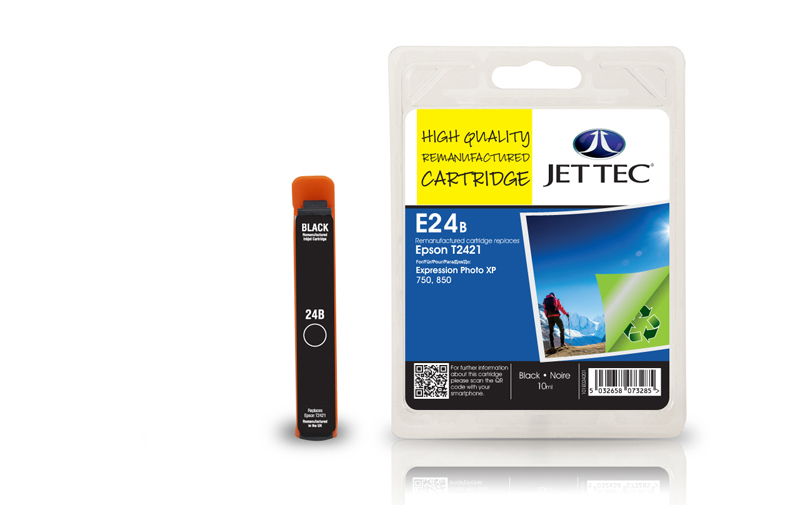 Epson T2421 remanufactured ink cartridges from Jet Tec - FREE UK DELIVERY! Epson T2611 remanufactured ink cartridges from Jet Tec - FREE UK DELIVERY! 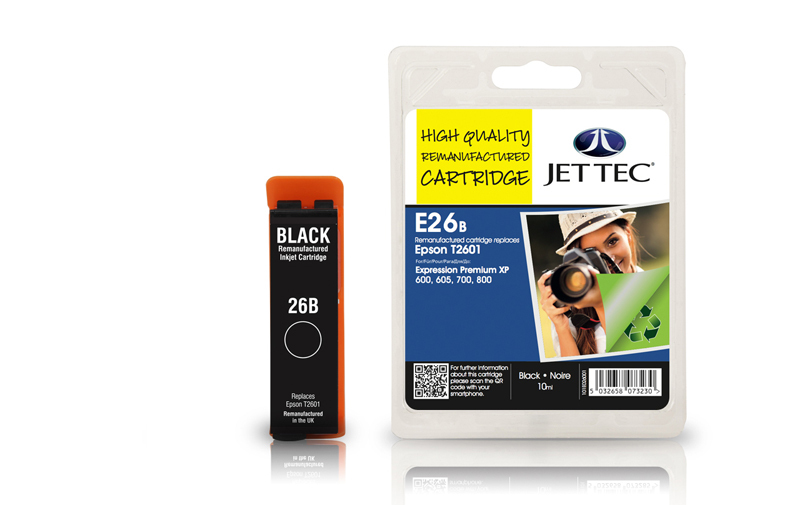 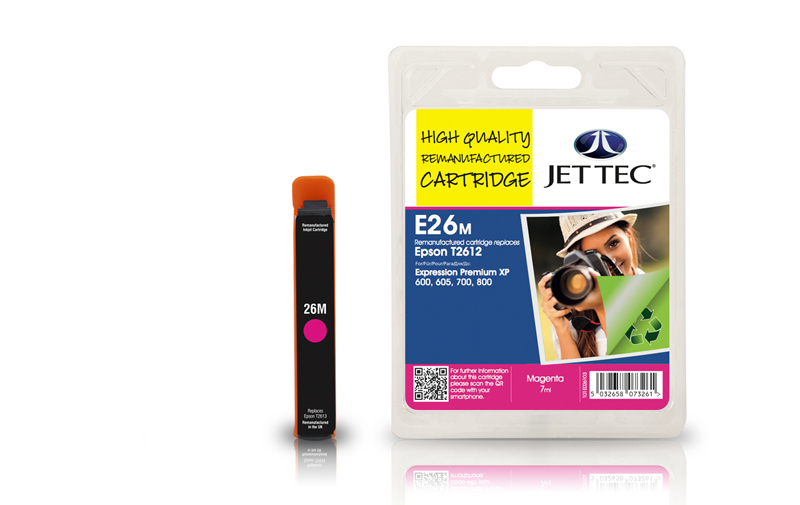 Epson T2613 remanufactured ink cartridges from Jet Tec - FREE UK DELIVERY!